A joint venture company between Japan and Bangladesh. Headquartered in Tokyo, Pleiades Engineering Ltd has offices in Tokyo, Japan and Dhaka, Bangladesh. Pleiades focuses and concentrates on best quality of services, it has developed core expertise specific to Bangladesh market and also for global customers. Pleiades Engineering Ltd currently works on product supplying, installing, testing, and maintaining. 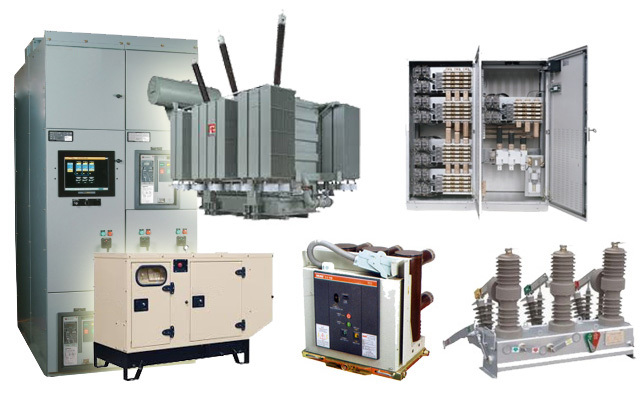 Specially we are providing services for Transformers, Generators, Power Factor Unit, LT Switchgear etc. Copyright © 2014 - Pleaides Engineering Ltd. All rights reserved.